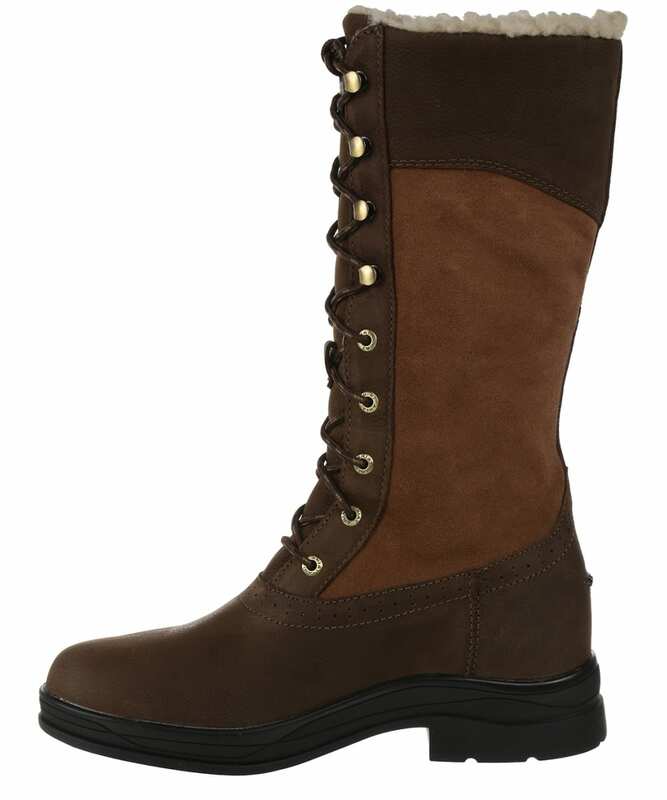 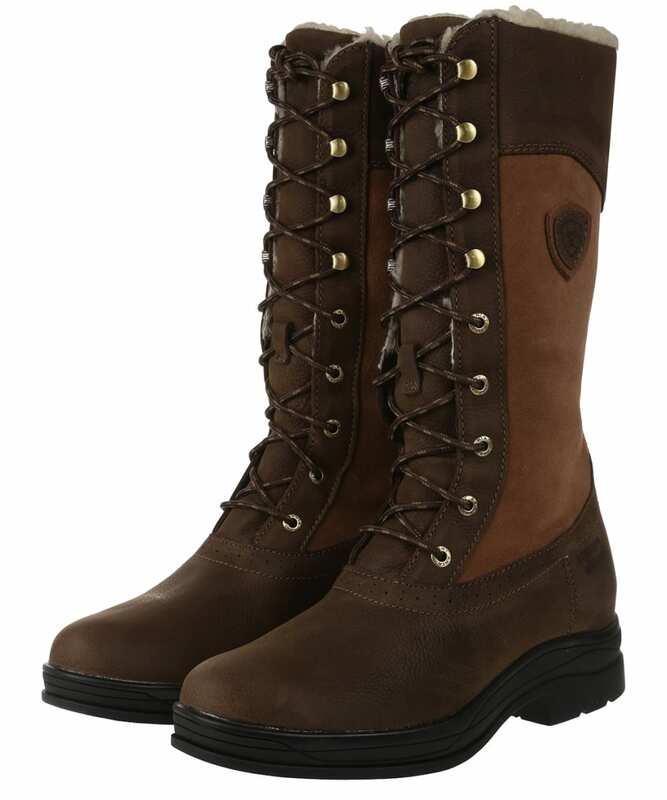 Perfect for those days spent in the great outdoors, the Women's Ariat Wythburn H2O Insulated Waterproof Boots have been crafted from waterproof, full grain leather for not only a premium feel, but to offer a highly durable pair of boots that are sure to see you through this season and beyond. 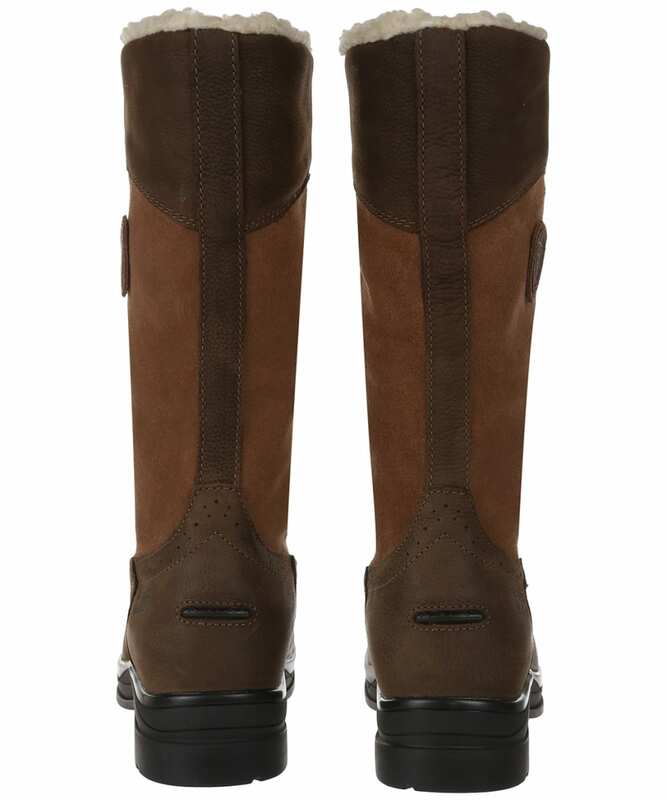 Designed with 4LR™ technology, the Wythburn boots offer the utmost comfort and will support your feet whether you are walking through the town or country. 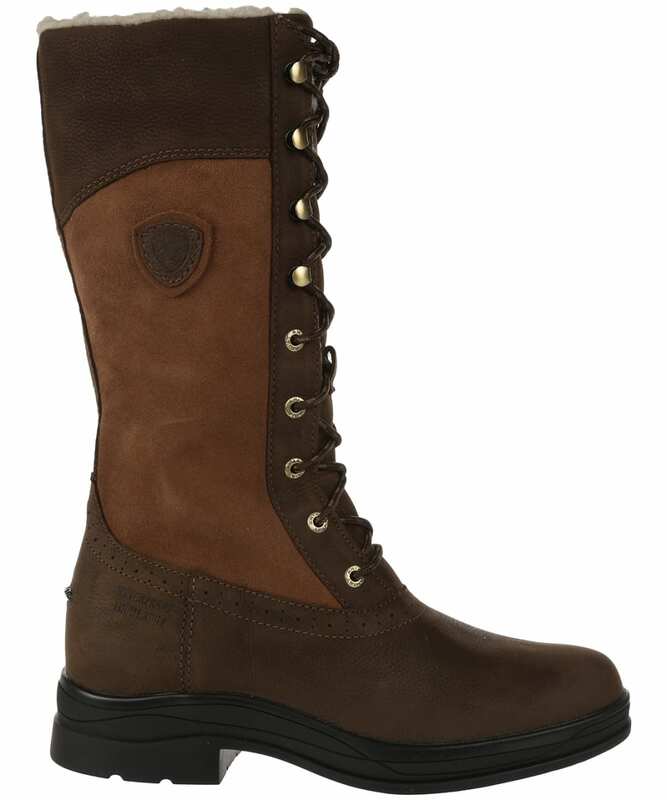 A pair of boots that you really can rely on, the Waterproof Pro™ membrane construction and 200g Thinsulate™ insulation provide protection from the elements even on the dreariest of days. 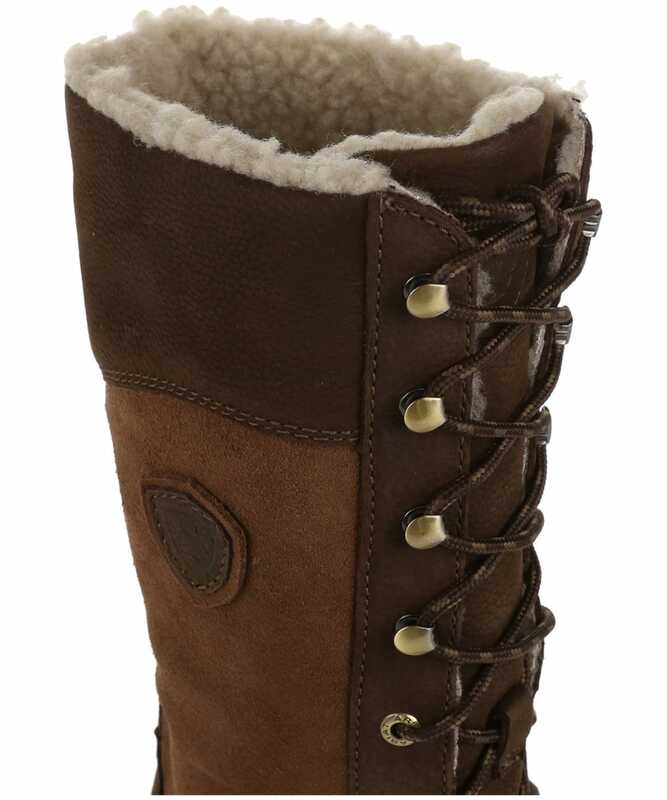 For added warmth, the boots boast a ¾ faux fur lining, making them your go to pair for when the weather gets chilly. Bursting with practicality, these Ariat boots also feature a non-marking, barnyard acid resisting and stirrup friendly Duratread™ outsole, making them a great addition to your country wardrobe. 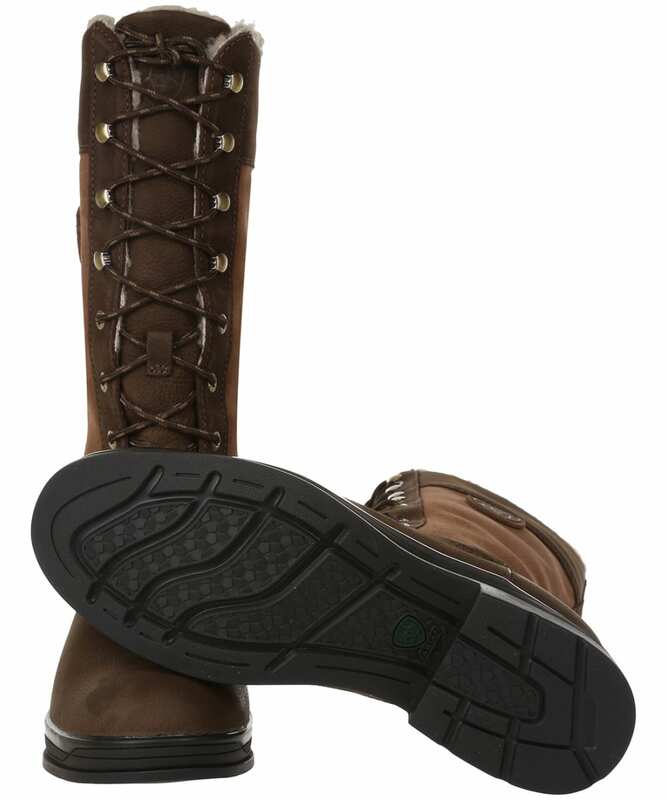 The Wythburn Boots are finished with a versatile front lace style for a timeless feel that we know you will love.